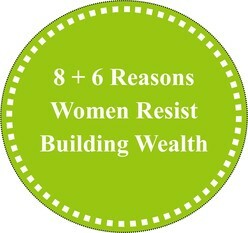 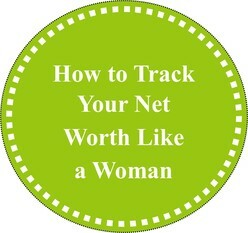 Subscribe to my newsletter to receive woman-focused wealth-building tips and get instant access to this free guide. 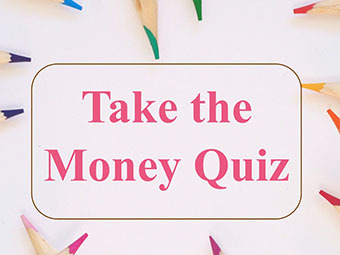 What Is YOUR Hidden Money Mindset? 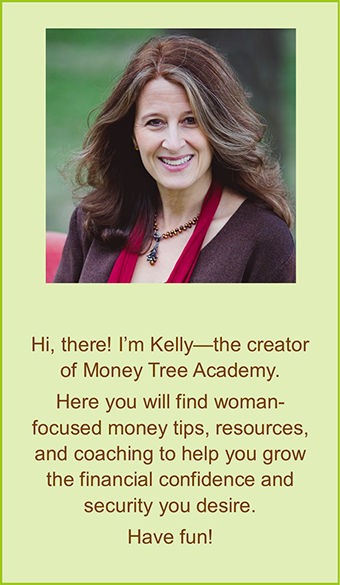 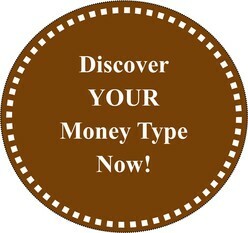 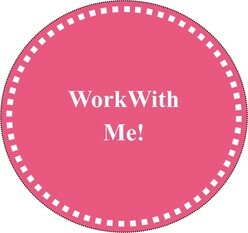 Want Help Growing Your Money Tree ?